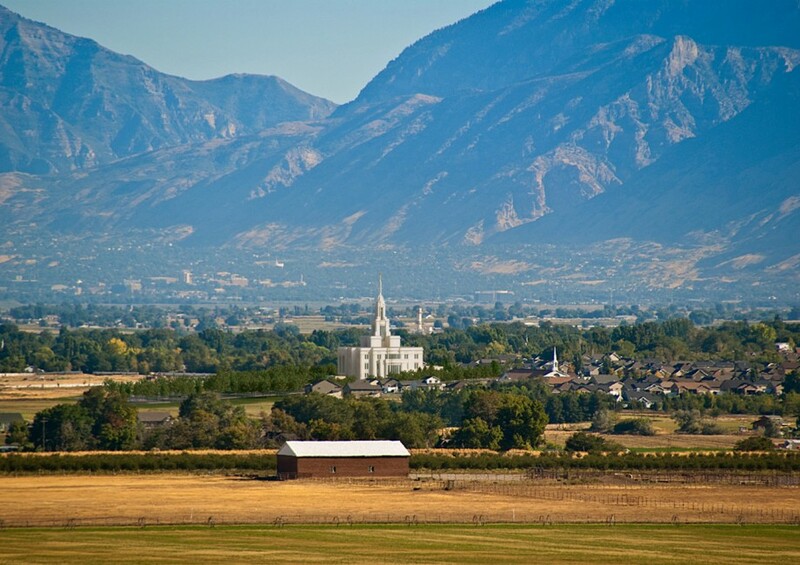 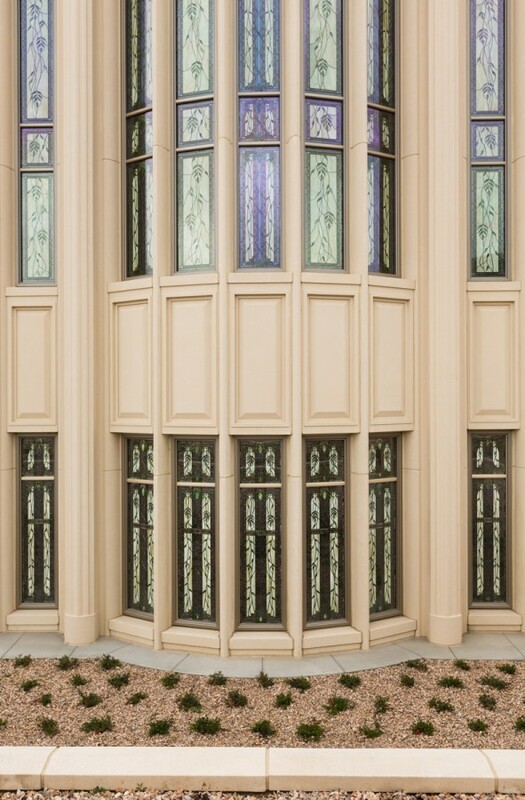 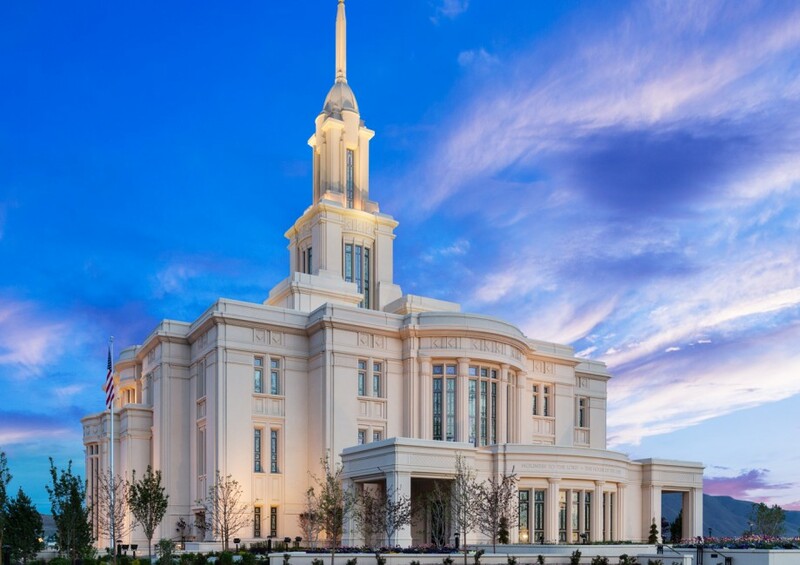 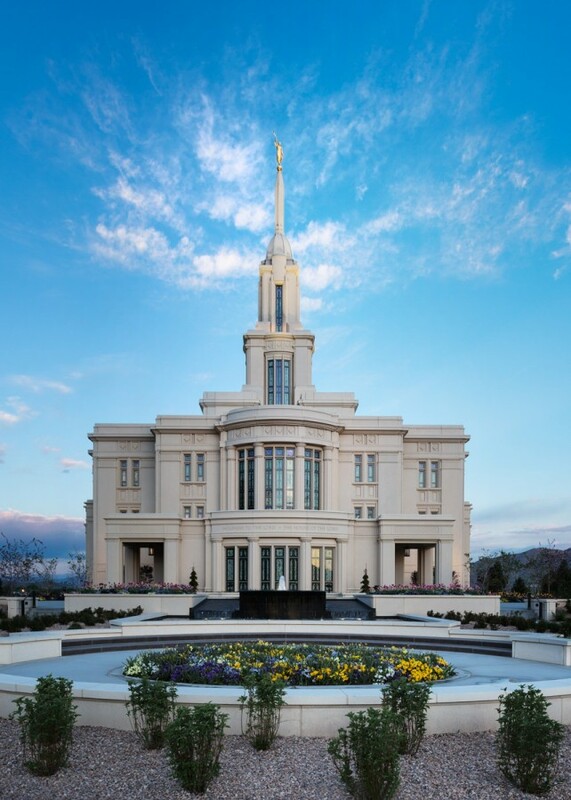 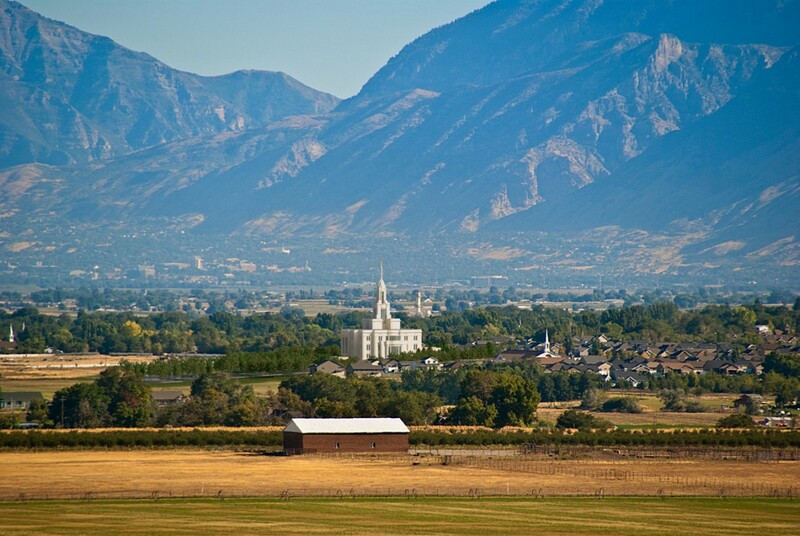 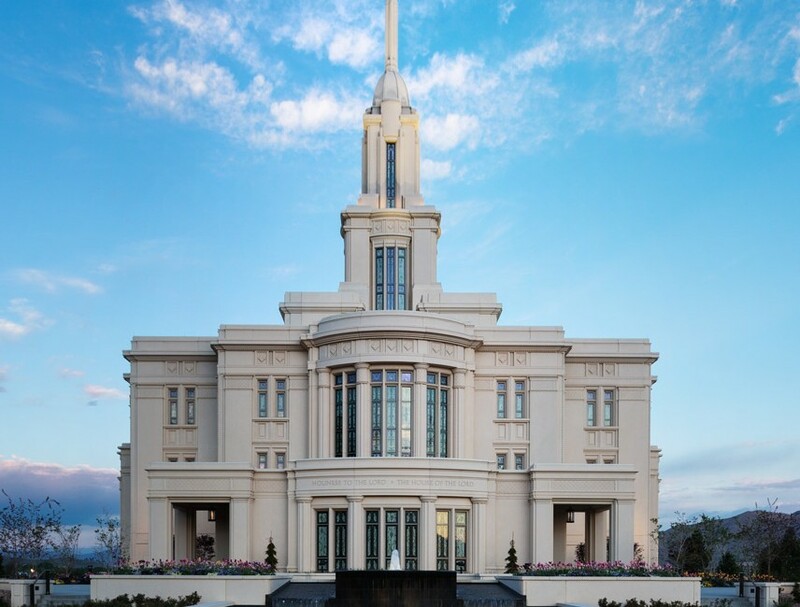 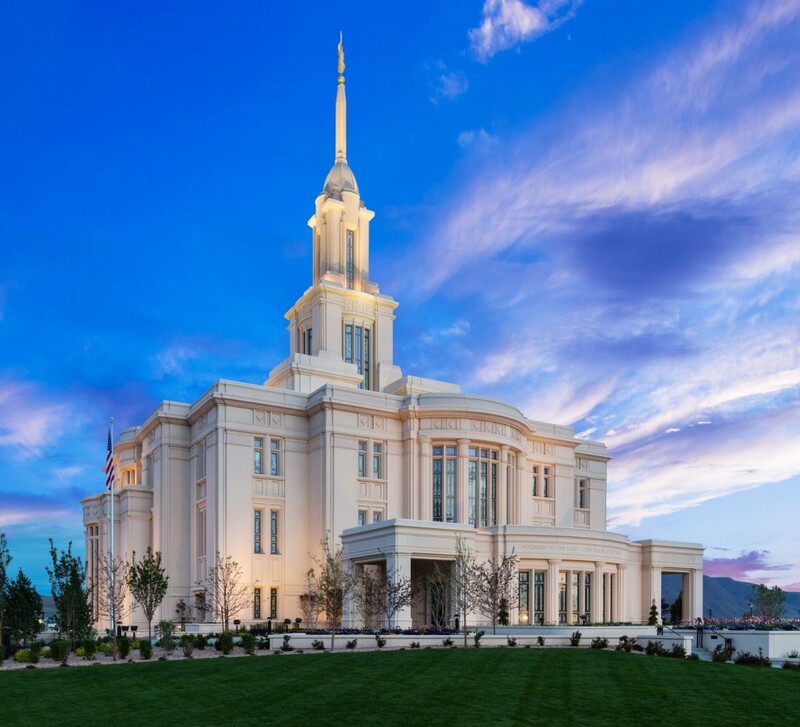 The Payson Temple for the Church of Jesus Christ of Latter Day Saints provides a sacred place of spiritual connection for LDS Church members in Southern Utah County. 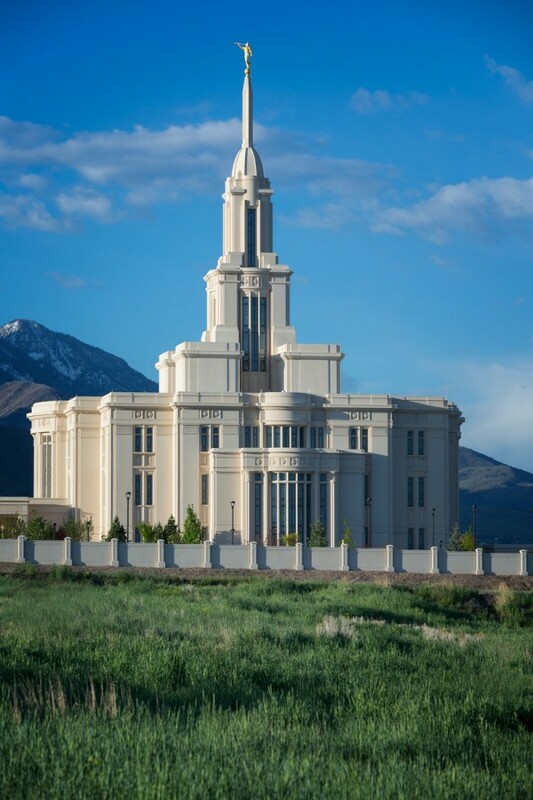 The temple is located in a beautiful valley setting, with landscaped walks and water features that enhance the experience of for those who visit the Temple. 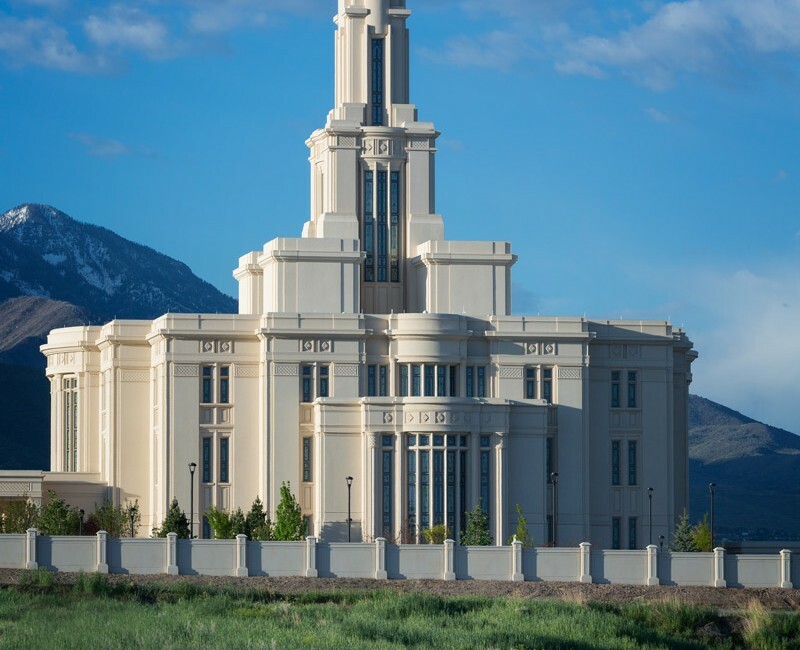 The stone and highly articulated pre-cast concrete on the exterior of the building and the beauty of the marble and finishes in the interior enhance the spiritual connection the Temple provides for patrons. 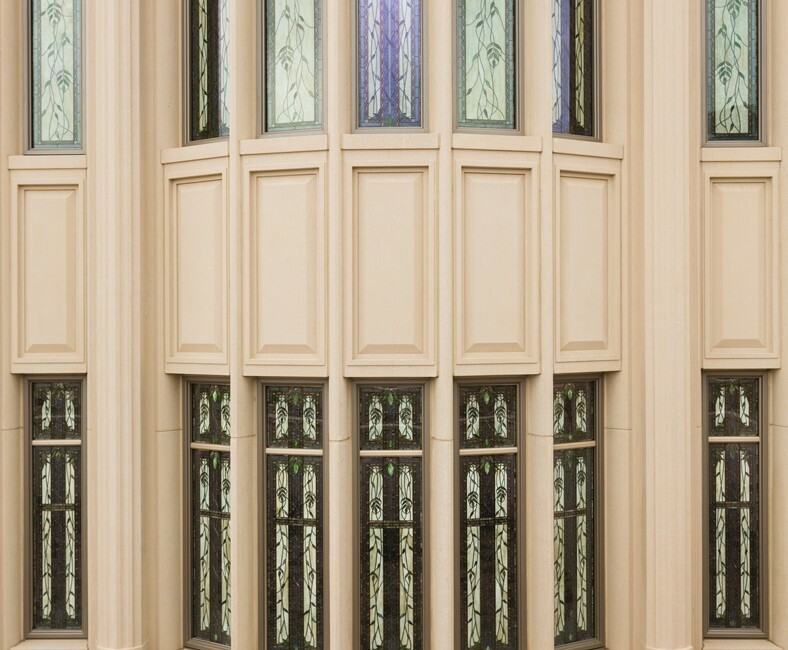 We are honored to have been able to work with the LDS Church and the vast team of design and construction professionals on this project.